Join in the fun of fancy dress in this activity board book. 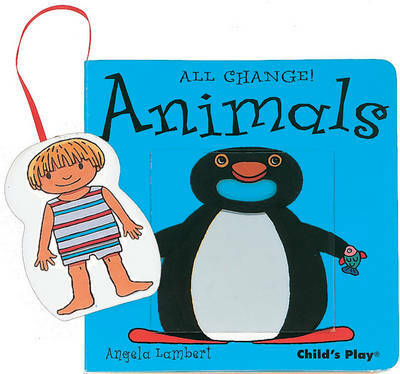 Slip the figure into the acetate pocket to magically transform the boy or girl into any number of animals. The double-sided figure helps to combat gender stereotypes.